Saosin announced they have reunited with original frontman Anthony Green and will release a new album on Epitaph this year. 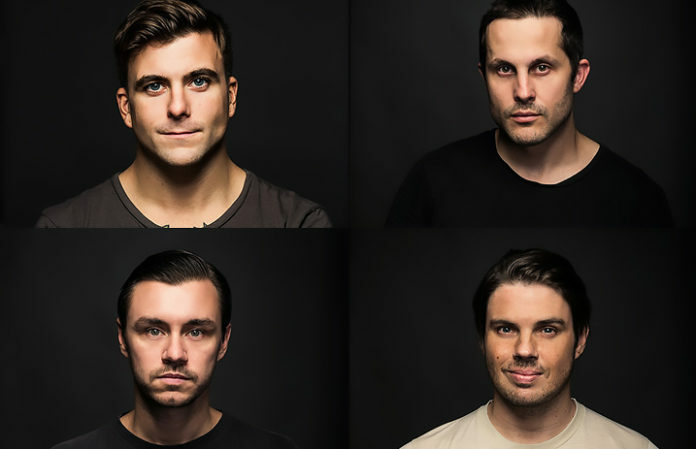 This will be the first new Saosin music with Anthony Green since 2003. In addition to writing and recording with Saosin, Anthony Green will perform with the band at all shows indefinitely; tour dates listed below.